Achilles tendinopathy is an overuse injury that commonly affects competitive and recreational athletes involved in running or jumping sports. The incidence of Achilles tendon injuries is highest in runners at any level of experience due to the repetitive nature. The term tendinopathy encompasses both tendonitis and tendinosis, which are the different stages that may occur with this condition. Tendonitis refers to inflammation of the tendon as a result of micro tears from increased stress caused by repetitive loading, overloading and even natural aging. Tendinosis is a degeneration of the tendon as a result of chronic overuse and lack of adequate healing time. Achilles tendon rupture can occur with improper healing of the Achilles tendon or a premature return to sport. When the Achilles tendon has been stressed repeatedly, it becomes difficult for the tendon to withstand further tension and can result in an injury. Exposure to repetitive micro trauma to tendon tissue overwhelms the tendon cells and decreases their ability to repair the fibre damage, causing the tendon tissue to be fatigued. Furthermore, the structure of the tendon becomes disrupted; the collagen fibers begin to slide past one another, breaking their cross-links and weakening the tissue, resulting in inflammation. The Achilles tendon is the largest tendon in the body. This tendon originates at the junction of the two calf muscles: gastrocnemius and soleus, and then inserts into the heel. The gastrocnemius-soleus musculotendinous unit is responsible for plantarflexion of the ankle and flexion of the leg at the knee. We use these powerful calf muscles for explosive activities like running and jumping, and the Achilles tendon transmits these forces down to the ankle joint. These constant stresses placed on the Achilles tendon increase the chance of injury. Additionally, due to the poor blood flow of the tendon, overuse or overloading in combination with inadequate healing time can lead to injury. Symptoms begin gradually as a mild ache or stiffness in the back of the lower leg and will eventually progress to constant sharp pain with each step. Pain may be worse when you first wake up in the morning. Runners may experience pain at the start of their run, which eases during the run, followed by an increase in pain after the run. Pain may be accompanied by tenderness around the tendon as well as swelling in the area. A detailed assessment of the lower limb should include assessment of alignment in standing and during movement to look for any muscle imbalances or incorrect muscle recruitment. Both walking and running mechanics should be assessed for obvious errors. Several factors may contribute to the development of Achilles tendinopathy. Lack of mobility of the hip, knee, foot and ankle may lead to increased strain on both the muscles and tendons of the lower leg. Alternatively, too much mobility in the foot and ankle such as over pronation can also increase the stress through the tendon. These changes to the lower extremities can impact different phases of the gait pattern and running stride, which would then change the workload of the tendon. Additionally, training errors such as sudden changes in intensity, speed, distance, surface, or improper footwear cause overloading of the tendon. As well, not having an effective warm up and cool down for runs can result in injury. Previously untreated injuries to the foot and ankle, such as plantar fasciitis and ankle sprains, can also lead to Achilles tendon issues. The initial goal of treating Achilles tendinopathy would be to relieve symptoms by controlling inflammation while correcting training errors, muscle weakness and limb alignment. 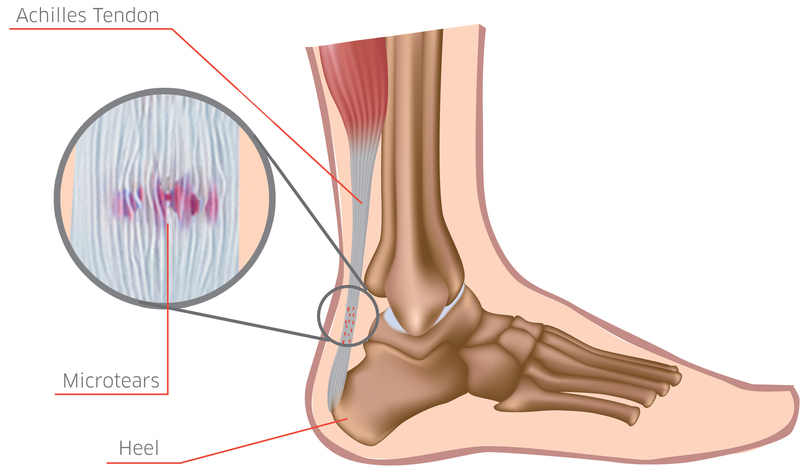 Therapeutic ultrasound is one modality that can be used to reduce inflammation and promote blood flow to the Achilles tendon, facilitating appropriate healing. Other treatment options include bracing or taping to support the tendon while healing and can be used to prevent further injury. 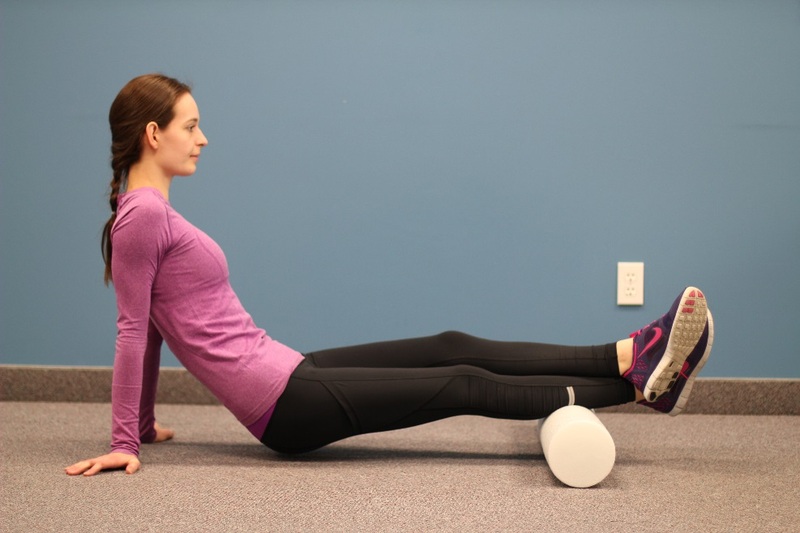 During physiotherapy for Achilles tendinopathy your treatment plan will consist of hands on manual therapy to restore movement, and a personalized set of strengthening and stretching exercises. 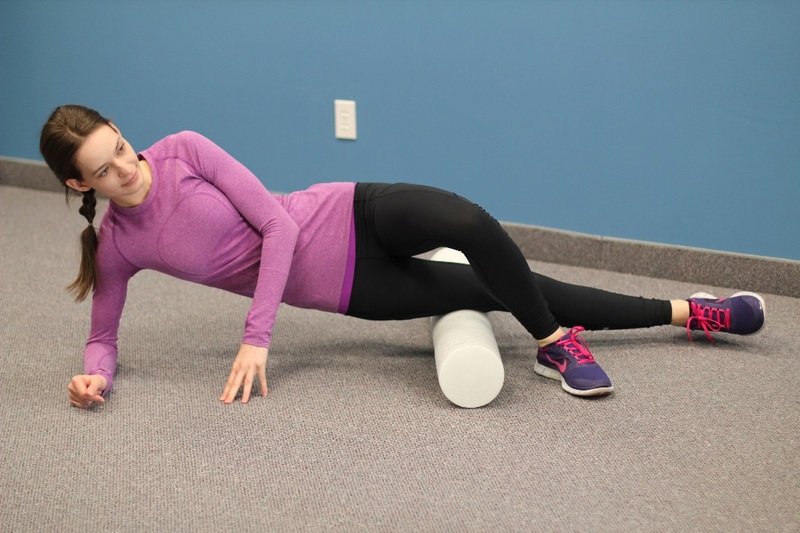 Similar to recovering from other running injuries, gradual return to running would ensure adequate recovery from the initial injury, and help prevent reoccurrence of injury. Incorporation of dynamic warmups before activity is another great way to help prevent injury. Stay tuned for the next topic in our running series, which will show a simple and effective dynamic warm-up for runners. This entry was posted in Foot Pain, Kitchener Physiotherapy, Pain Relief, Preventative therapy, Running and tagged Achilles tendon, Foot Pain, pain relief, Physiotherapy on June 26, 2015 by bodytechphysio.